IT Software Development and Engineering vacancies in the UK increased by 13% during the year ending 31 August 2017, according to research from the Association of Professional Staffing Companies. The data collected shows that overall, IT Vacancies in the UK increased by 5.8% every year, with IT Leadership & Management positions up by 9.1%. In Greater London alone, the demand for IT Professionals was up 6.2% year-on-year, accounting for around half of all UK vacancies (47.4%). However, the greatest growth in demand was recorded in the East Midlands, where demand increased by 22.7%, closely followed by the North East, which saw a 17.2% rise in new openings. The research found that spending on software is set to grow by 5% over the next year as chief information officers prioritise investing in cloud computing, artificial intelligence, machine learning and flash storage. With IT being an essential asset to every business, software development is continuing to evolve. As recruiters, we expect the demand for developers to remain strong across the UK moving forward, despite concerns around how reduced access to markets post-Brexit will impact technology organisations.  If you are looking to move into, or continue in a rapidly growing field of Software Development, Human Capital Ventures may be able to help! Register with us on our website & we will be in touch!